Building upon 25 years of account management experience, TransCore has installed more than 35 back office solutions and currently operates eight customer service centers. 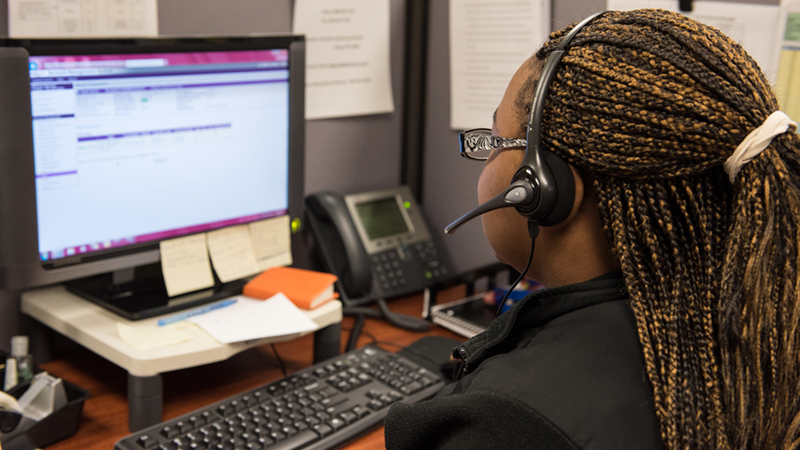 Our operations teams are responsible for managing 3.7 million active accounts, which represents over $2 billion in toll revenues and 600 million transactions annually for our clients. TransCore toll operations are well known for providing superior financial accounting, customer relationship management, interoperability, and mobility services while consistently exceeding key performance metrics to ensure end users receive the highest level of customer service. The Miami-Dade County Expressway Authority processed over 366 million transactions along 284 miles of toll lanes, and collected $184 million in toll revenues. 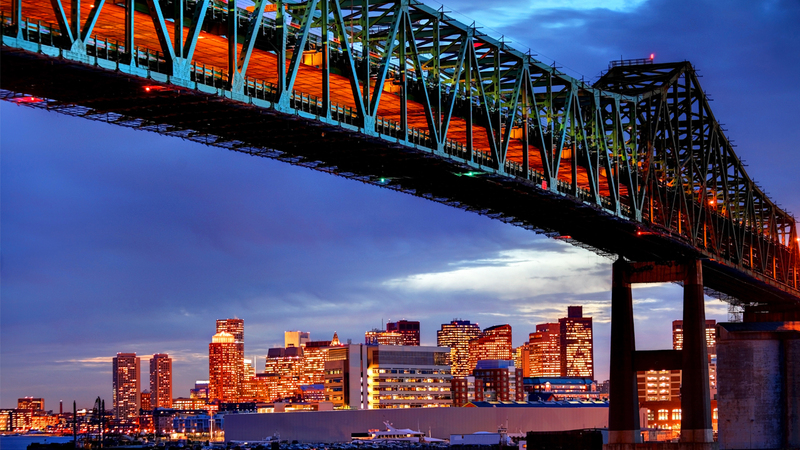 MassDOT – The Massachusetts Department of Transportation processed 75 million transactions, and collected $381 million in toll revenues. The City of Laredo processed 3.2 million transactions along four international bridges, and collected $40 million in tolling revenue. The Kansas Turnpike processed more than 38 million tolling trips along 978 miles of toll lanes, and collected $100.3 million in tolling revenue. 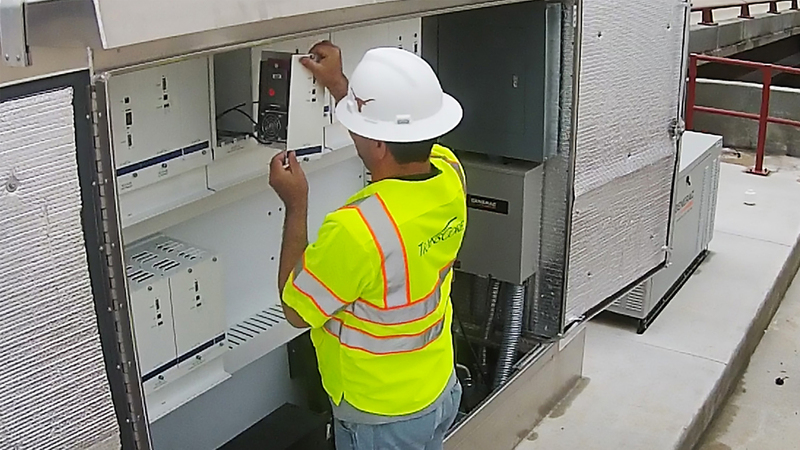 The Harris County Toll Road Authority processed nearly 524 million transactions along 682 miles of toll lanes, and collected over $756 million in tolling revenue. The Florida Department of Transportation/Florida Turnpike Enterprise processed 842 million transactions along 2,228 miles of toll lanes, and collected nearly $978 million in tolling revenue. 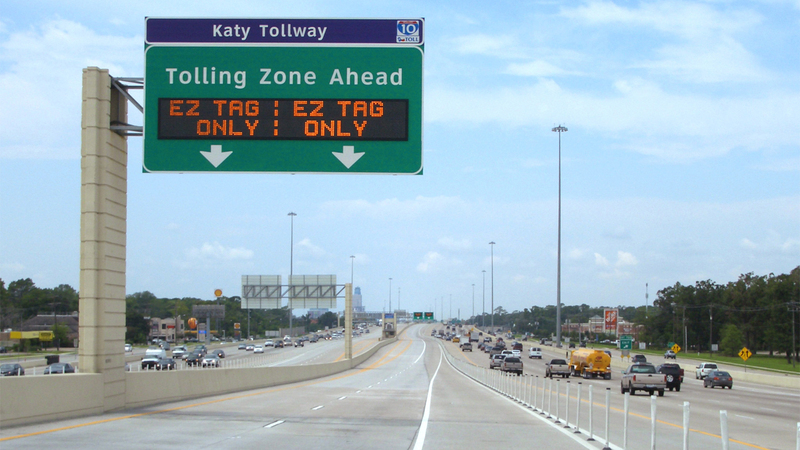 FBTRA – The Fort Bend Toll Road Authority processed 36 million tolling transactions, and collected nearly $25 million in tolling revenue. 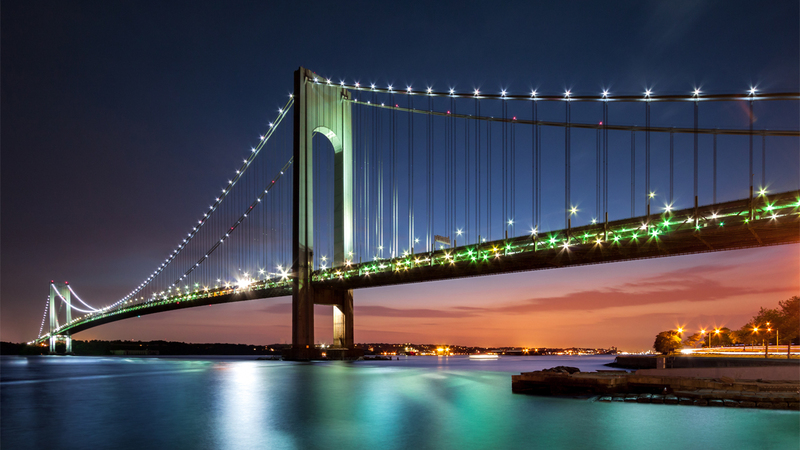 The Delaware River Joint Toll Bridge Commission process s annual transactions for nearly 40 million vehicles, and collected over $125 million in tolling revenue. The Delaware Department of Transportation processed more than 65 million transactions along 378 miles of toll lanes, and collected nearly $174 million in tolling revenue. Chesapeake – The City of Chesapeake processed nearly 4 million trips along 40 miles of expressway, and collected $11 million in tolling revenue. The Central Florida Expressway Authority processed over 366 million transactions along 741 miles of toll lanes, and collected $350 million in tolling revenue. The Bay Area Toll Authority processed more than 134 million trips along 177 miles of toll lanes, and collected over $694 million in tolling revenue. The Metropolitan Transit Authority of Harris County processed over 2.5 million transactions along 83.4 miles of toll lanes, and collected $7.8 million in toll revenues. 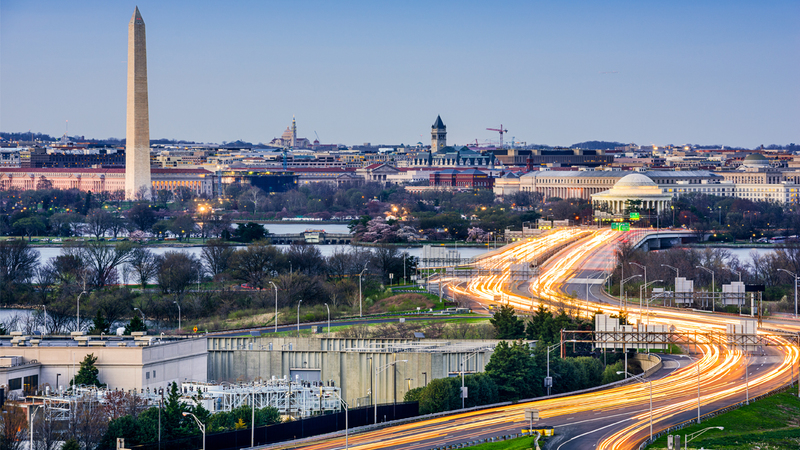 The Metropolitan Washington Airport Authority processed 98 trips along 112 toll lanes, and collected $151 million in toll revenues. The Metropolitan Transportation Authority Bridges & Tunnels processes nearly $298 million trips along 146 centerlane miles, and collected $1.8 billion in toll revenues. The Oklahoma Turnpike Authority processed $177 million transactions along 1,197 miles of toll lanes, and collected $256 million in tolling revenue. The Ohio Turnpike and Infrastructure Commission processed 53 million trips along 1,395 miles of toll lanes, and collected $280 million in toll revenues. The Pennsylvania Turnpike Commission processed 202 million trips along 2,406 miles of toll lanes, and collected nearly $920 million in toll revenues. The Richmond Metropolitan Transportation Authority processed 59 million transactions along 51 miles of toll lanes, and collected $38 million in toll revenues. The Roads and Transport Authority of Dubai processes over 1 million transactions each day at its award-winning Salik Call Center. 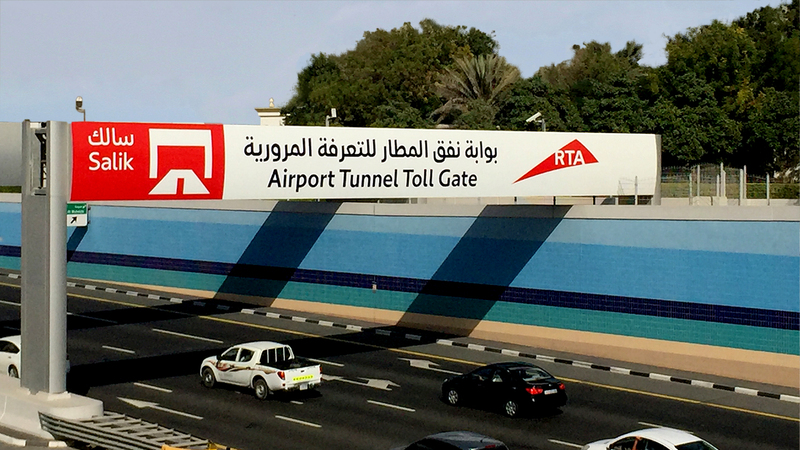 The Salik Toll System includes the world’s widest Open Road Tolling zone spanning seven lanes in either direction. The Valley Transportation Authority of California has collected nearly $1.2 million in toll revenues from more than 525,000 vehicles that use the tolled 237 Express Lanes each year. The Tampa Hillsborough Expressway Authority processed nearly 48 million transactions along 135 miles of toll lanes, and collected $68 million in toll revenues. The Texas Department of Transportation processed nearly 125 million transactions along 461 miles of toll lanes, and collected nearly $153 million in toll revenues. The Transportation Corridor Agencies of California processed over 90 million transactions over 420 miles of toll lanes, and collected $257 million in toll revenues. The Virginia Department of Transportation process lane transactions along 396 miles of toll lanes, and collected $17 million in toll revenues across two facilities. The West Virginia Parkways Authority processed nearly 40 million transactions along 426 miles of toll lanes, and collected nearly $89 million in toll revenues.